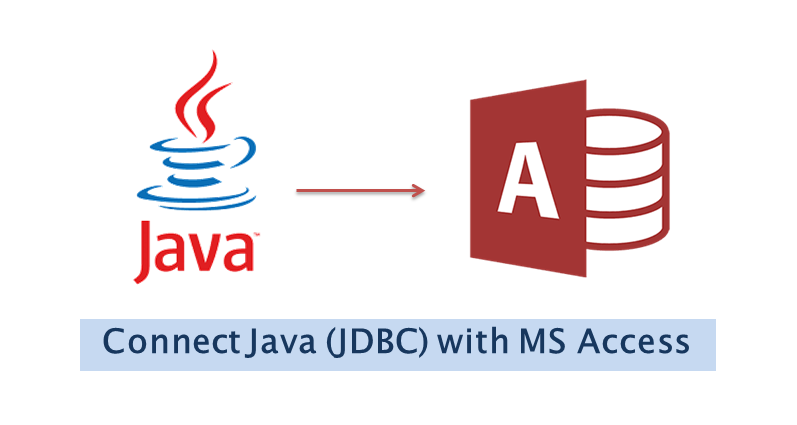 In this tutorial I will teach you how to connect java (jdbc) with ms access database. MS Access is a part of Microsoft Office and used as database management system (dbms). For making a new database go to MS Access > Blank Database. Give a name to database and click on Create button to create the database. Below example shows jdbc ms access database connectivity. If you are using jdk 1.8 then you will get ClassNotFoundException. Just read below article to solve the error. Above program is really easy to understand. You can ask your queries in comment section. getting following error pls fix that for me!!! !